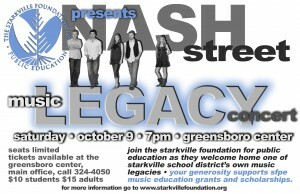 Tickets available at the Greensboro Center Main Office or call 662-701-7579. Calendar full for October 9th? 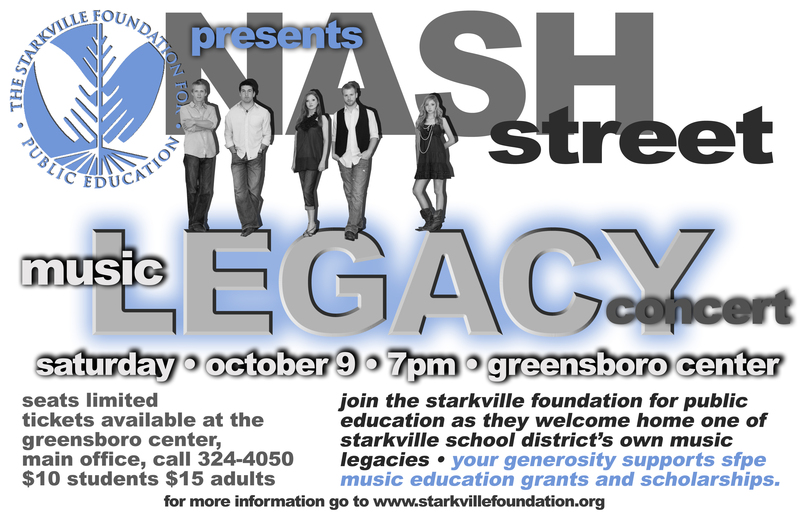 Donate to the Music Legacy Fund online.